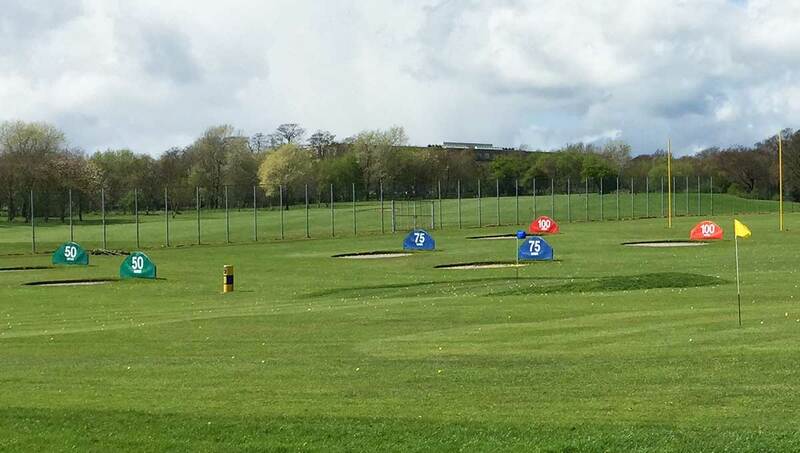 Range Solutions was formed to research, develop and manufacture products to best serve the golf industry with solutions for its practice and teaching facilities, equipment, flooring, netting and surfacing needs along with all ancillary products. We have built up a unique portfolio of completed projects worldwide. Since its inception 23 years ago, our family business now has its third generation of the family firmly in its midst. Our commitment to customer care, attention to detail and first class service has ensured a customer base that is second to none. 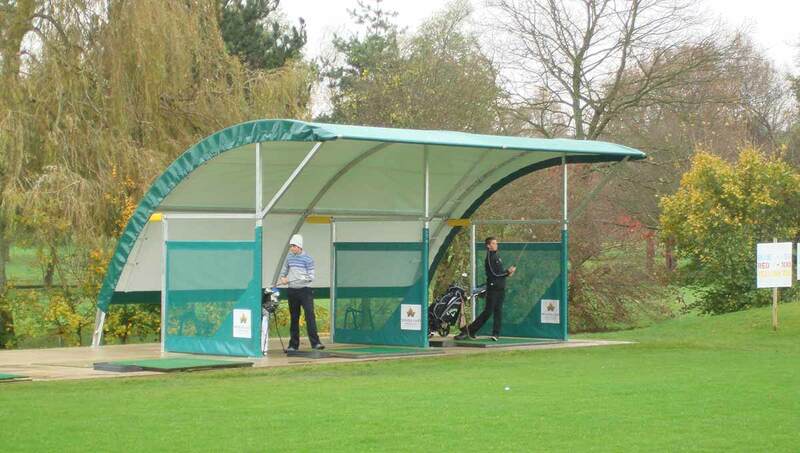 Our flexibility to meet customer requirements has ensured that we have the solution for every situation that is safe, cost effective and most importantly – somewhere where the golfer wants to come back to. From design to completion your project will be in safe hands. Take a look at all the product ranges we have listed on the left hand side of this page – Range Solutions, whilst manufacturing the majority of the products we supply, also sell Range King Driving Range machinery, under the brand name Range Maxx, such as golf ball collectors, dispensers, washers and elevators which now ensures that our product range fulfils all budgets. We hope that you will give us the opportunity to allow us to demonstrate how we can find the right solution for you. Our dedicated Fabrication and Engineering Department – Range Fabrications – can also offer ‘anything made in steel’ that’s not covered under the Range Solutions Product Range. Please visit our Range Fabrications page. Furthermore, the introduction of the modular portable or permanent RangeBay Structure has further expanded the Range Solutions portfolio of products. For further details – please visit our RangeBay website. Please look through the various options to the left of this page and see what possibilities there are for us to create for you. Draw on 30 years industry experience. Many of our products are manufactured in house using skilled labourers and high quality materials. Family run business with customer service at its heart. 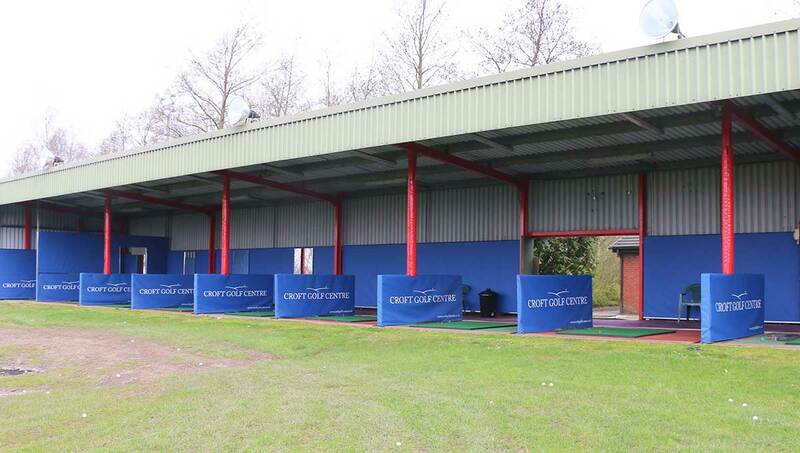 James Fenney owner of Croft Golf Centre gave us the opportunity to refurbish the driving range originally in 2003 and most recently 2016. He was particularly impressed by the level of service and professionalism delivered by the team.